Pebble Ltd | Blog | What Is Pinterest? Pinterest is a web and mobile application company that operates a photo sharing site. It was founded by Ben Silbermann, Paul Sciarra and Evans Sharp in March 2010 in San Francisco, California, USA. Pinterest allows users to save images and categorise them on different boards. They can follow other users’ boards if they have similar interests. CEO Ben Silbermann says Pinterest is not a social media network and the reason for this is because when you’re using the service to “pin” or save photos, you’re doing it for yourself and not for others. 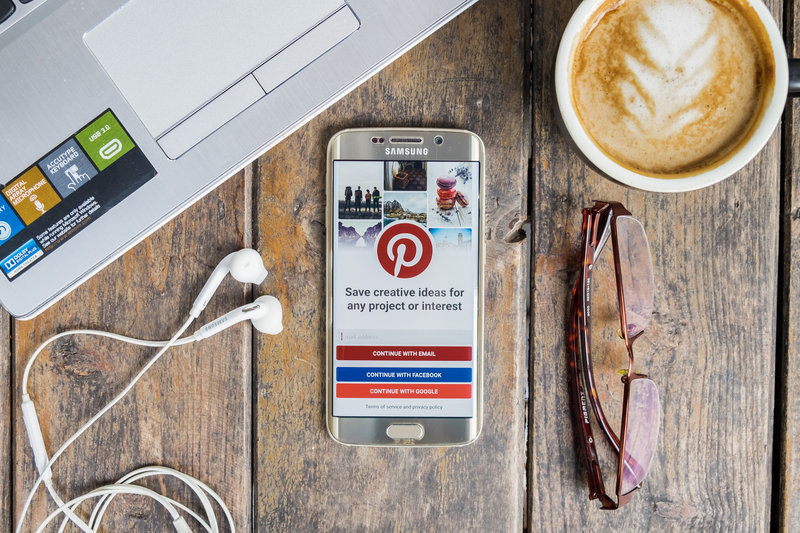 The early growth of Pinterest wasn’t as Ben Silbermann expected as four months after its launch, it only had a few thousand users. The launch of the iPhone app for Pinterest in May 2011, however, brought in more downloads than expected and then by December 2011, the site became one of the top 10 biggest social network services, with 11 million visits per week. As of January 2017, the total number of monthly active users is 150 million. The majority of users globally are female (85%). As of April 2017, it is the 65th most visited website in the world. It is valued at more than $11 billion.